Things are going great and some investors have expressed interest in your startup. But how do you as a founder know if an investor is the perfect fit for your business? The first thing to do is to carry out a due diligence exercise on any prospective investor, says Startupbootcamp co-founder, serial entrepreneur and angel investor Patrick de Zeeuw. 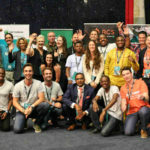 Ventureburn caught up with De Zeeuw — the former CEO of Dutch media giant Endemol — at the Startupbootcamp Cape Town demo day which was held last week at on Thursday (30 November) in the city. 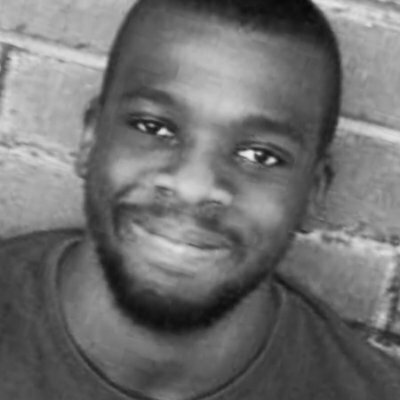 He’s founded online media and gaming company 3Circles Media and is involved in several Startupbootcamp programmes around the world including those in Milan, Melbourne, New York, Amsterdam and Cape Town. Needless to say, he has worked with a lot of startups. “Like investors do due diligence on you, your team and your business proposition, you should also check out who you should bring on board as an investor,” said the angel investor. And how do you do that? De Zeeuw said founders should quiz a prospective investor on the startups they have invested in and ask them for contact details — of not only the successful companies they have invested in, but also of the ones that failed. “If they say, ‘oh well you’re the first person we are going to’, then you know that you are the guinea pig and it’s going to be an experiment,” he said. The best investors he reckons however, are those that have been entrepreneurs themselves. “If you have never gone through the founder issues yourself, it will be very difficult to relate to it,” he said. He also urged founders to look for investors who also have a network of contacts, from the same industry. “Ask them why they want to invest in you and not another company, explaining why and seeing them really as sort of a mentor rather than an investor is really important,” he added. There are three things founders must always update their investors about, said De Zeeuw. “What you’ve done in the last month, what you will do in the next month or months and where you need the most help,” he said. De Zeeuw — who is a shareholder in over 800 companies — said he gives those startups that communicate with him the most attention. “If startups don’t keep me in the loop, they’re basically not in my system. If they keep me in the loop in what is going on — and it’s not like reporting — it is very much just informing me about what is going on and seeing where I can add value, where I can help,” he said. Angel investors, he adds, invest “more from their heart”, while venture capitalists invest “more on a rational basis” using spreadsheets and ROI calculations. “Normally what I see with many angels is that they just fall in love with the team,” he said. 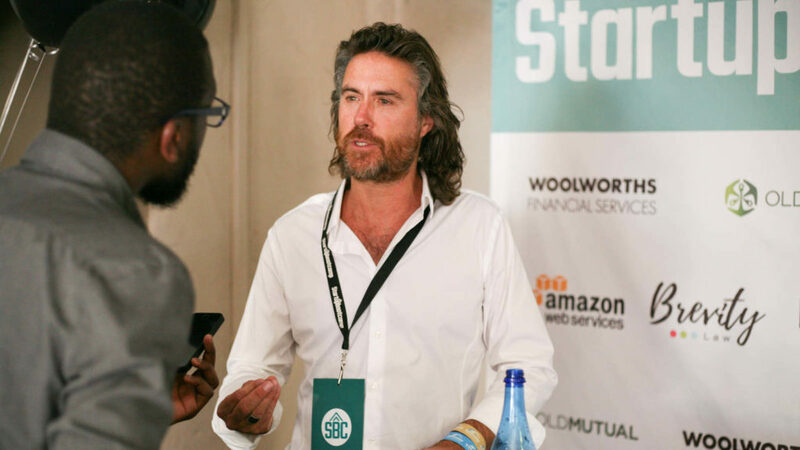 Featured image: Startupbootcamp co-founder, serial entrepreneur and angel investor Patrick de Zeeuw being interviewed by Ventureburn writer Daniel Mpala.